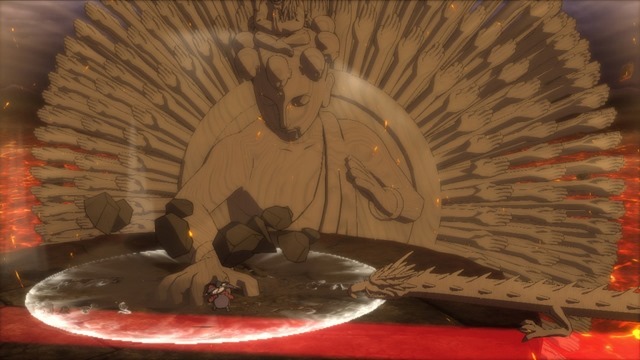 I’m under no pretence that the next Naruto game is going to be a radical departure from previous entries in the franchise. 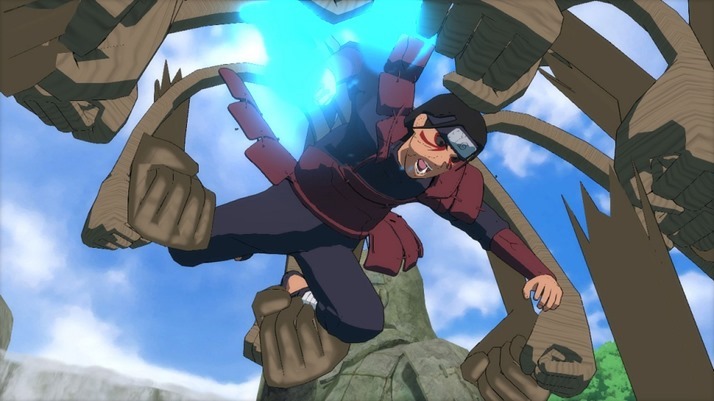 It’ll still be the prettiest example of unpredictable ninja action, make no mistake, but even my optimism has limits. 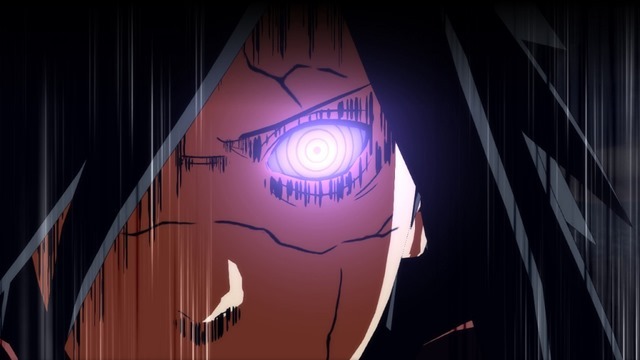 Still, at least the game will be packing some new modes, which should make this an attractive package for the tens of folk out there who have yet to play a Naruto: Such A Long Title No Jutsu. 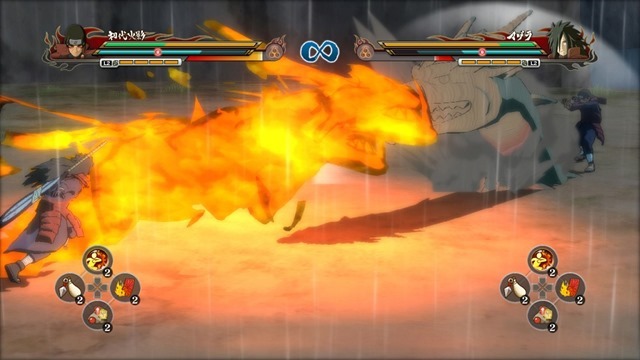 If you’re still intrigued, there’s a demo out right now for Naruto Ultimate Ninja Storm Revolution, that even includes an online mode that will be running from July 2 until the 23rd. I’ll let you know how that goes, as soon as I’m done downloading it. Anyway, you’ve got a trailer up above, and more on the way. 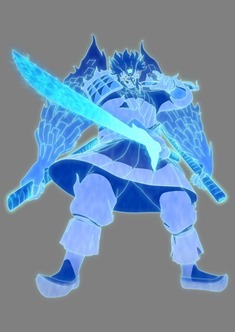 According to Bandai Namco, here’s what else the game has waiting in hiding for players/ Kage-Bunshin no press release! 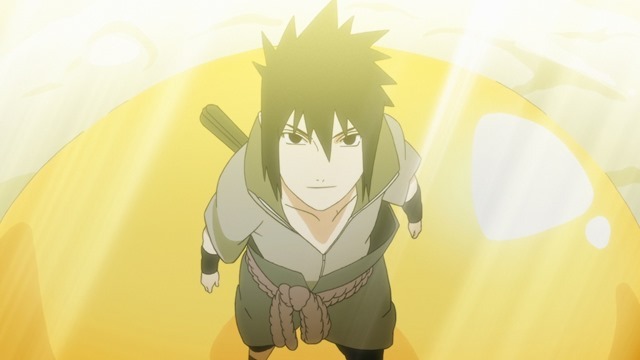 Tons of spoils for Naruto Shippuden fans! 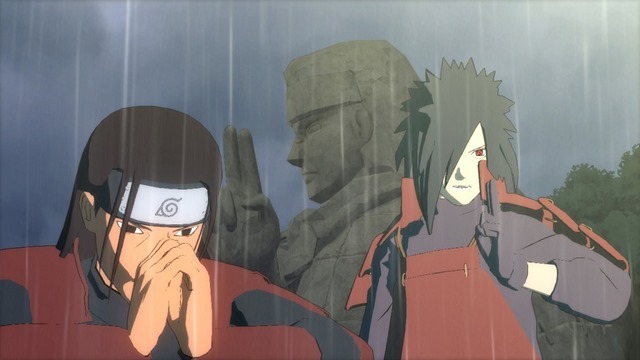 The Hidden Leaf Village in the country of Fire was created by two legendary ninjas who had their differences. 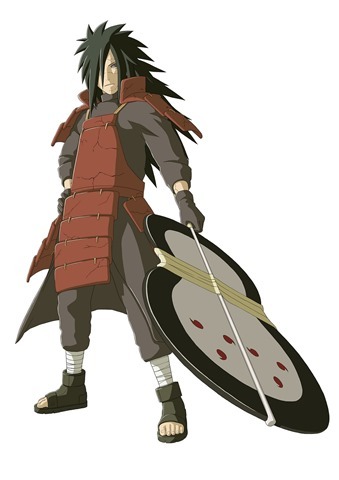 Hashirama Senju (The God of Shinobi) also known as the first Hokage and Madara Uchiha (The strongest Uchiha and the man with the Mangekyo Sharingan) crossed swords and Jutsus during a deadly bout in the Valley of the End. 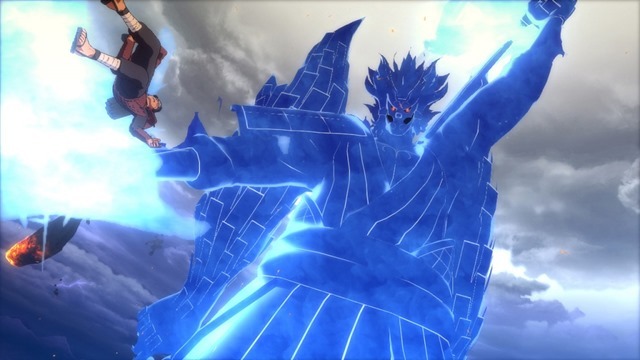 Naruto Shippuden fans will be able to live this epic opposition once again (in the characters’ Reanimation versions) through the free battles in the upcoming Naruto Shippuden: Ultimate Ninja Storm Revolution! 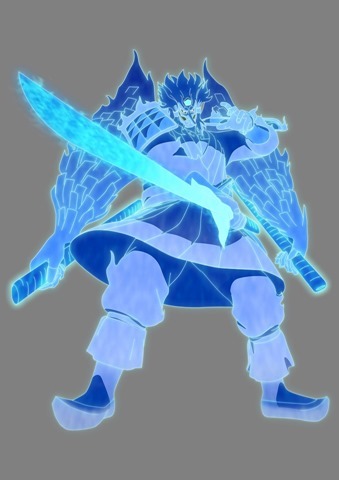 Which Jutsu will win, The True Thousand Hands or the Complete Susano’o?! Following these newly announced characters, Bandai Namco Games enhances its Rivals (Day 1) and Samurai (Collector’s) Editions. 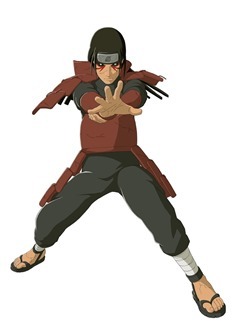 The newly revealed DVD “Sunny Side Battle”, featuring Itachi Uchiha as main protagonist, will be included for all Rivals and Samurai Editions! 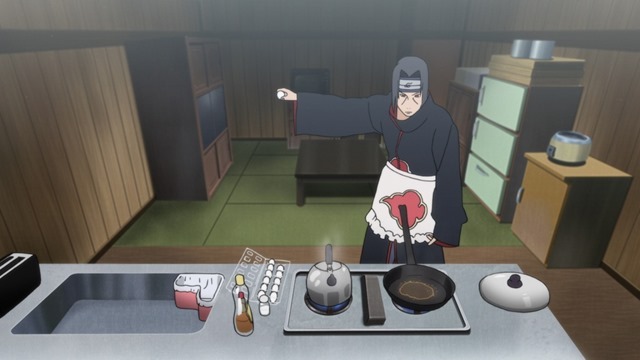 Along with this amazing add-on, Itachi Apron Costume for Sasuke’s elder brother will be redeemable as a DLC for free! For all the eager fans out there, do not forget that a demo is available starting today on the PlayStation Network and on the Xbox Games Marketplace; it will feature an online mode from today until 23rd of July! And do not forget… get your ticket for a ride on the hype-train called STORM League. Naruto Shippuden: Ultimate Ninja Storm Revolution for PlayStation 3, Xbox 360 and PC Digital will be coming to Europe and Australasia on September 12th, 2014. Well that about sums up everything. 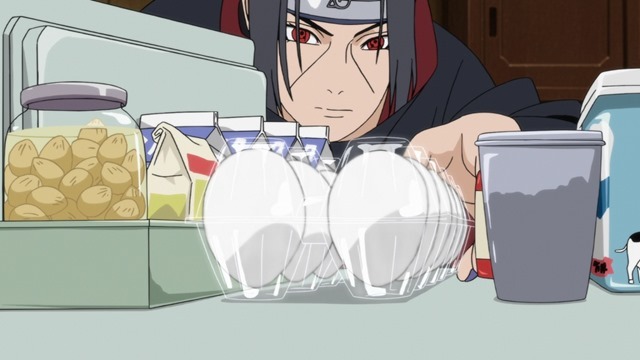 I have to admit though, I’m now solely interested in the idea of Itachi Uchiha making sunny side up eggs. 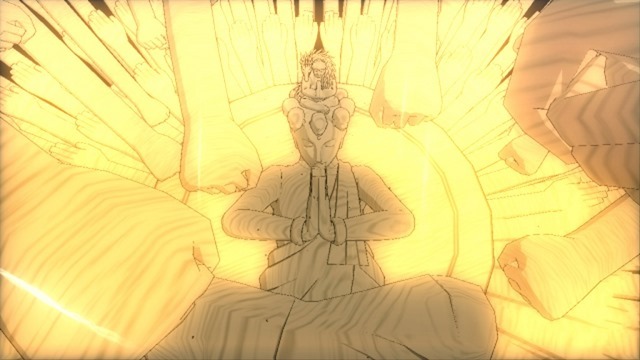 Now if you’ll excuse me, I’m going to go start my gas hob up with some Amaterasu flames because that doesn’t sound like a bad idea at all.